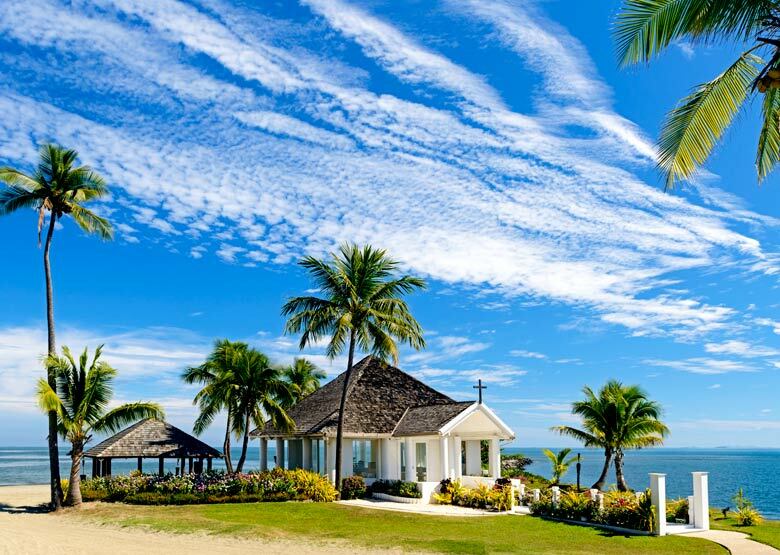 Sheraton Denarau Villas is part of Fiji’s only integrated resort complex. 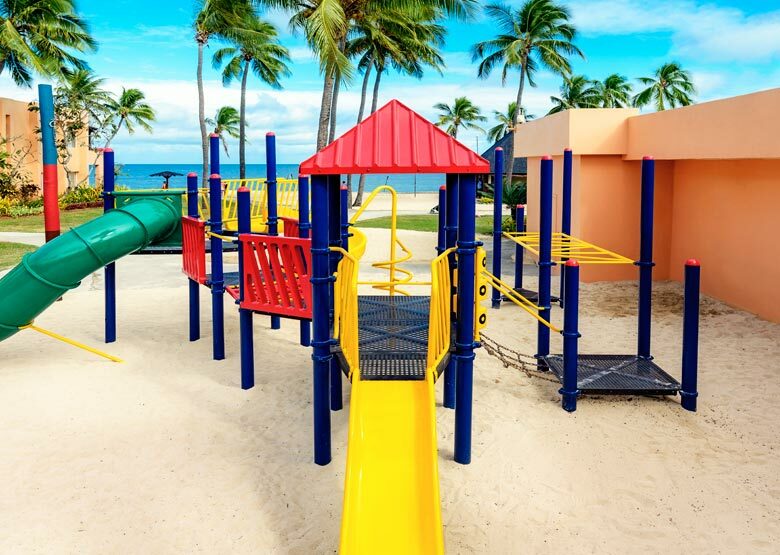 Make the most of Starwood Fiji‘s philosephy ’Stay in One, Play in All Three’. Larger families & groups of friends will feel right at home. 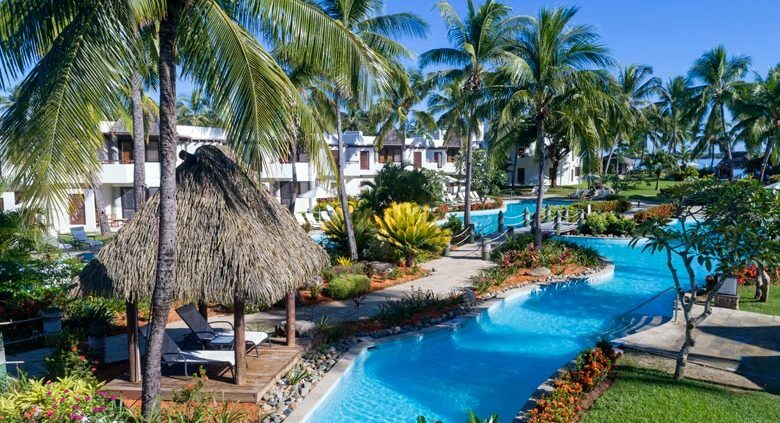 Nestled between the Sheraton Fiji and the Westin, this apartment style resort is ideally suited to families or groups of friends travelling together. 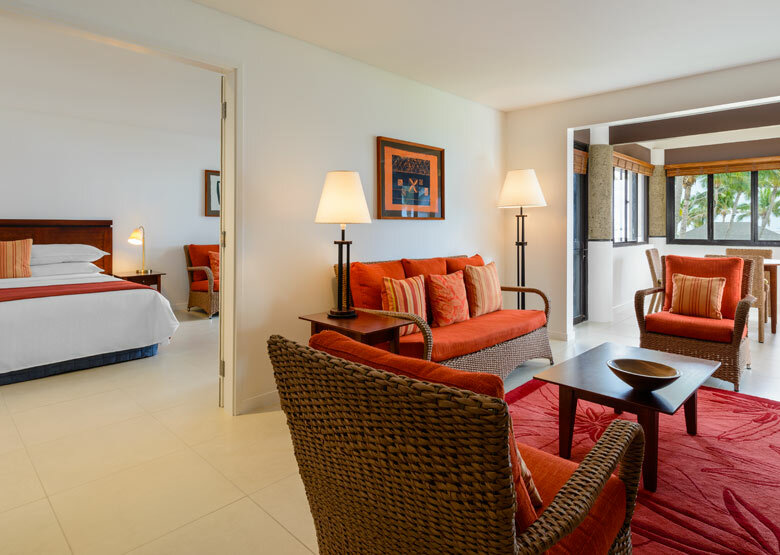 All of the spacious suites and villas feature kitchens, a living area, separate bedroom/s, 1 bathroom per bedroom and laundry facilities. 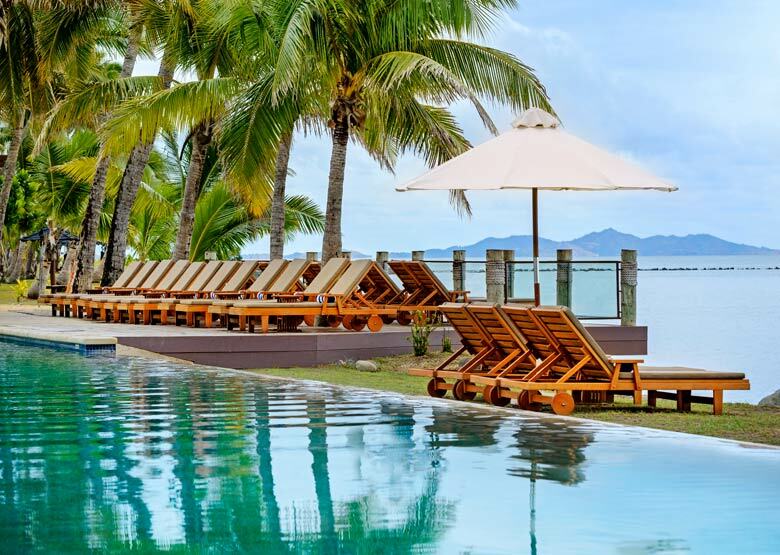 With an ideal location, first class accommodation and an unrivalled range of facilities and activities, a holiday at the Sheraton & Westin Resorts Fiji is sure to please. 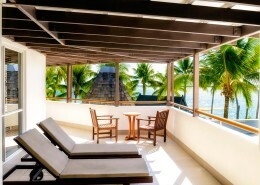 Starwood Fiji’s ‘Stay in One, Play in All Three’ philosophy. 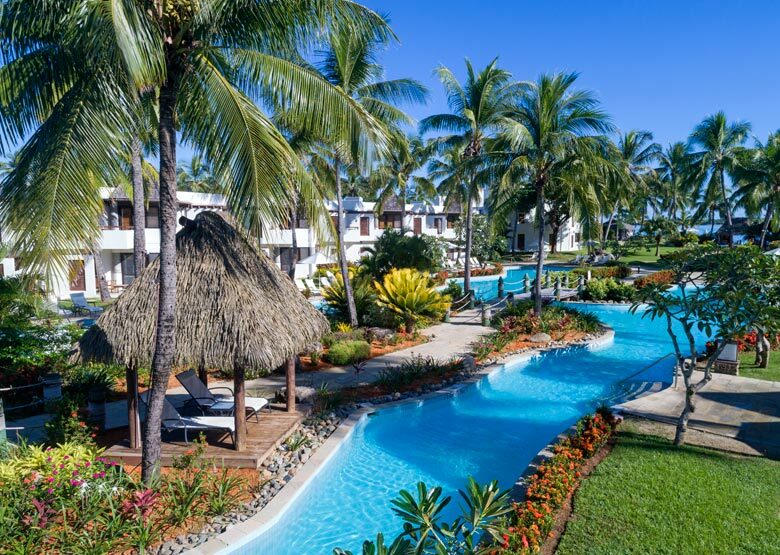 As Fiji’s only integrated resort complex, guests have access to the complex’s 14 restaurants & bars, 6 swimming pools, tennis courts, lawn bowling green and 18 hole championship golf course. Families can also benefit from the Lai Lai Kids Club (complimentary day time program for all Sheraton guests), while adults can work out or simply unwind at the stunning Heavenly Spa by Westin. Cross charging throughout the resorts (including the Denarau Golf & Racquet Club) is no problem and guests can even enjoy exclusive access to private Akuilau Island. Max 2 adults/4 children U13 p/2 bedroom villa. Max 2 adults/6 children p/3 bedroom villa. Rollaway added (charged). Sheraton Denarau Villa’s is Starwood’s apartment style resort offering spacious suites and villas. All accommodation features a kitchen, living area, separate bedroom/s & bathroom/s and laundry facilities making it perfect for larger families or groups of friends travelling together. 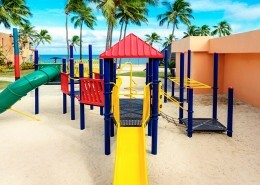 Guests also have access to facilities at the three Sheraton and Westin Resorts. 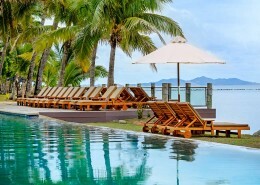 Sheraton Denarau Villas is located on Denarau Island, Fiji. 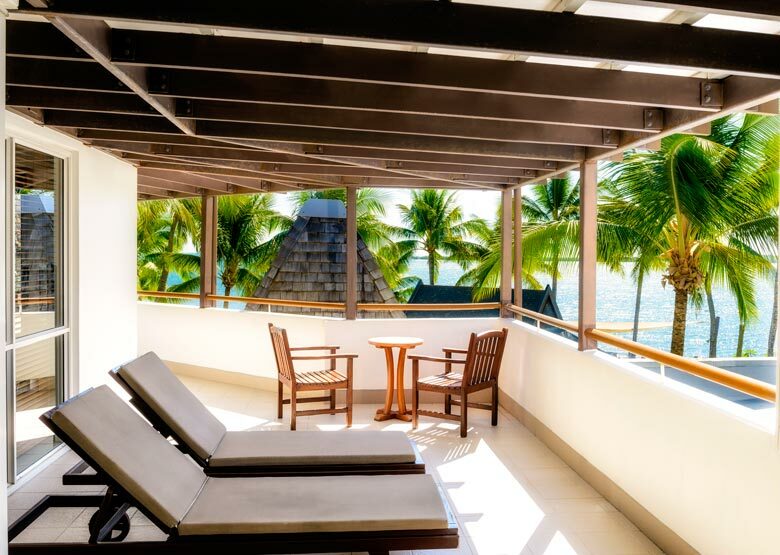 Denarau is an extremely popular mainland spot due to it’s close proximity to Fiji’s International Gateway Nadi and also the Marina, giving guests easy access to the islands. Getting to the Sheraton Denarau Villas is easy! Transfer time is approximately 20 minutes by vehicle from Nadi Airport. See map below for exact resort location.